As a Senior UX Designer at Aspire, you will be responsible for making informed design decisions that meet user needs, business requirements and technical constraints. You will test and iterate design ideas in line with the user-centred approach and prepare design briefs to work iteratively on the best possible solutions. You will run product workshops with clients and facilitate Design Sprints, applying user testing methods to validate product hypotheses. Do you want to learn how to create high quality software and gain knowledge from experts? Are you interested in the Agile methodology? Do you want to acquire experience in an international company? If so - we invite you to join a paid traineeship at Aspire, in one of the selected teams: Java, .NET, Frontend, Mobile or Tester Team. Our ideal candidate will be a mature corporate communications person with experience in IT and community building. The key part of responsibilities will be aimed at creation and implementation of communications strategy focused on building Aspire’s brand awareness on local and global job markets, on building employees’ engagement as well as creating and implementing effective communications strategies. If you’re also a well-organized multitasker able to combine operational tasks within strategic thinking, we’d like to meet you. As a Senior Automation Tester, you’ll join the Aspire Systems Test Team, based in Olivia Business Centre in Gdańsk. You’ll have the opportunity to design, plan and perform automated tests of web applications. In addition, you'll be supporting software testing and delivery process of products used by customers around the world. Apply, if you want to gain work experience in an international IT company. As a Junior Communication Specialist, you will join the Aspire Systems Corporate Communication team, based in Olivia Business Centre in Gdańsk. You will support the team in organizing internal and external events, as well as other communication activities. Apply, if you are interested in employer branding, and want to acquire work experience in an international IT company. desirable characteristics: hard working, ability to work under time pressure, team player, strategic thinking. As a Business Development Manager at Aspire Systems Poland, you will build and maintain strong relationships with new and existing clients on the European market. The focus of the role is to proactively search for, identify, and reach out to new clients. You will also build customer relationships and identify business opportunities. Willingness to travel within Europe. Aspire Systems Poland is our European development centre. We employ over 120 people in Gdańsk and Koszalin. We are a team of talented specialists - software development engineers and testers, designers, business consultants and analysts and project managers. We are Agile believers. we collaborate with clients to learn the challenges their businesses face. We design products that best address their needs. We combine the Western management style with the professional knowledge of Polish experts. 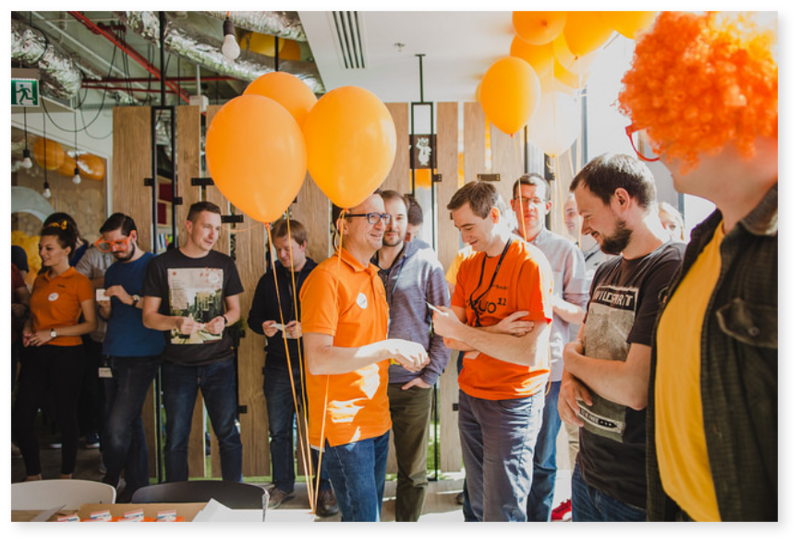 Apart from being Agile believers and true coding enthusiasts, we are also eager to show knowledge, support colleagues in gaining new skills and attend industry events. We remember to keep a work-life balance and value the great time we spend together - at the office, doing sports or grabbing a beer at team outings. Team members have an opportunity to influence the way we work and to feel responsible. We put a lot of effort in improving our communication skills every day as we know this is key to collaboration.